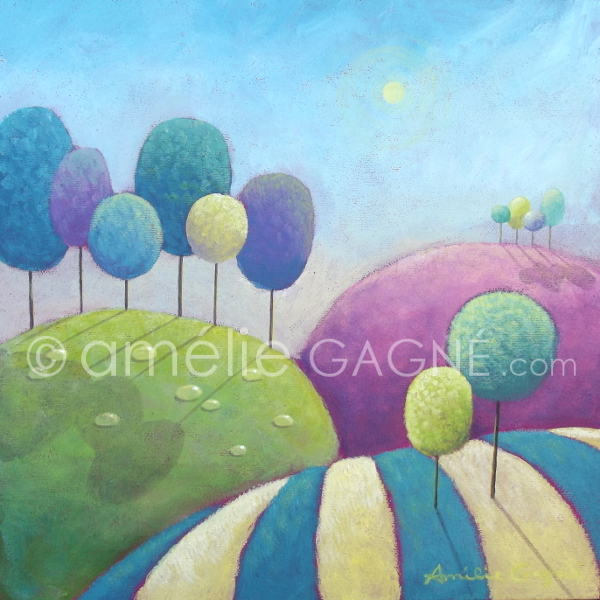 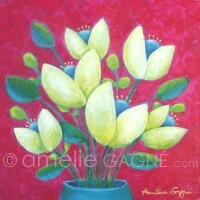 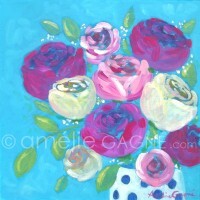 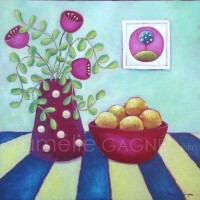 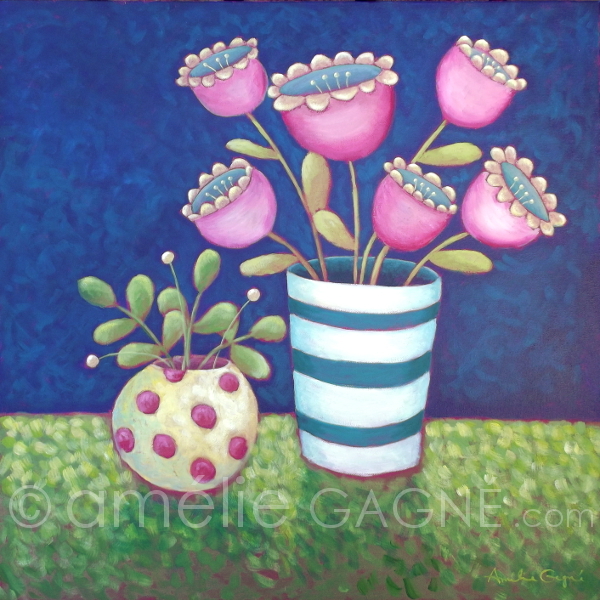 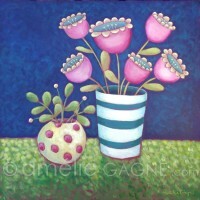 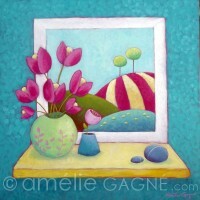 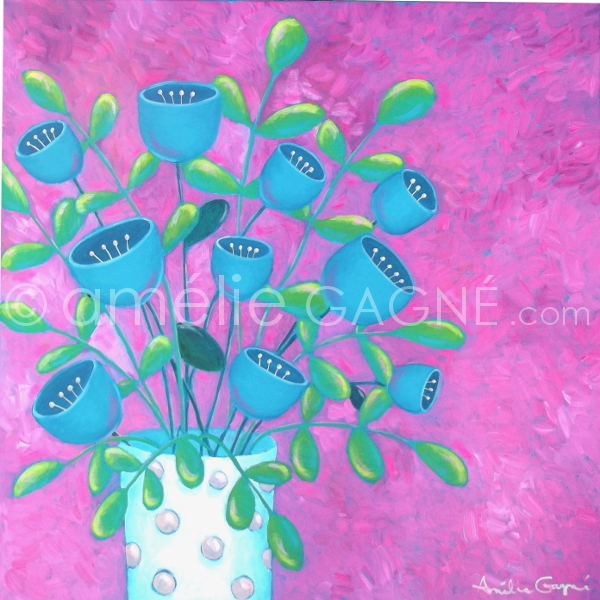 Interested in owning your own “Amélie Gagné”…? 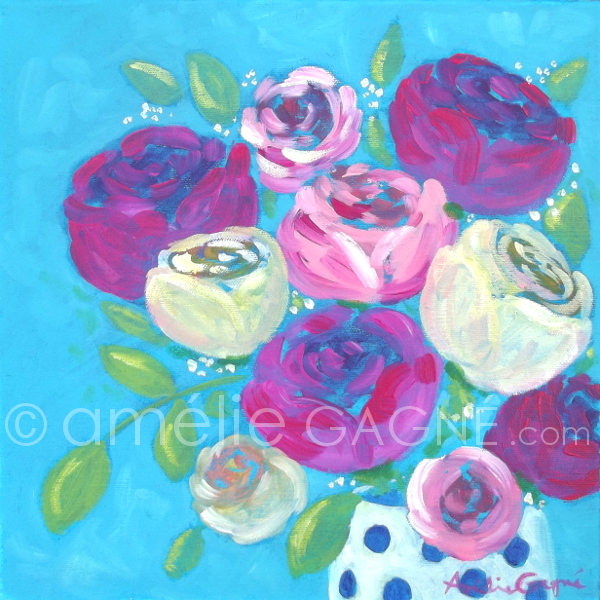 Whether you are looking for some wall decor for your living room or a splash of colour for your bedroom, these vibrant and uplifting images will do just the job! 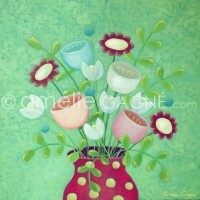 These are original paintings, available for purchase. 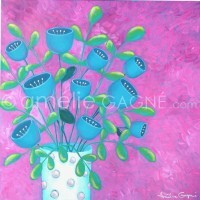 By clicking on them you will see a larger version, along with title, dimensions and price.